Dancing Queen TV Special Australia. Having shipped over 100,00 units we are pleased to announce that A is now gold in the UK. 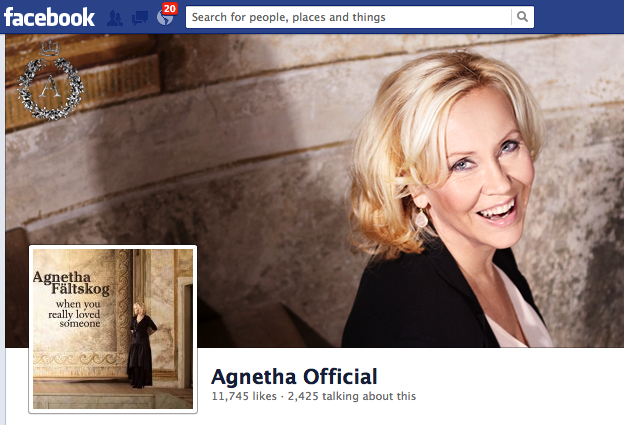 Congratulations Agnetha! ‘A’ is now GOLD in Australia! ABBA & Agnetha mania is set to continue down under with another ABBA TV special airing this Wed 31st July on ABC2. ABBA & After will also be replayed on Nine! Comments : Comments Off on Dancing Queen TV Special Australia. – We are incredibly honored to have the music icon Agnetha Fältskog from ABBA attend the Stockholm Gay Pride Festival to receive the audience’s cheers and love. It will be a unique opportunity for the Stockholm Pride audience to pay tribute to Agnetha Fältskog, especially for her latest album “A”, says Jörgen Eriksson, Festival Director of Stockholm Pride. 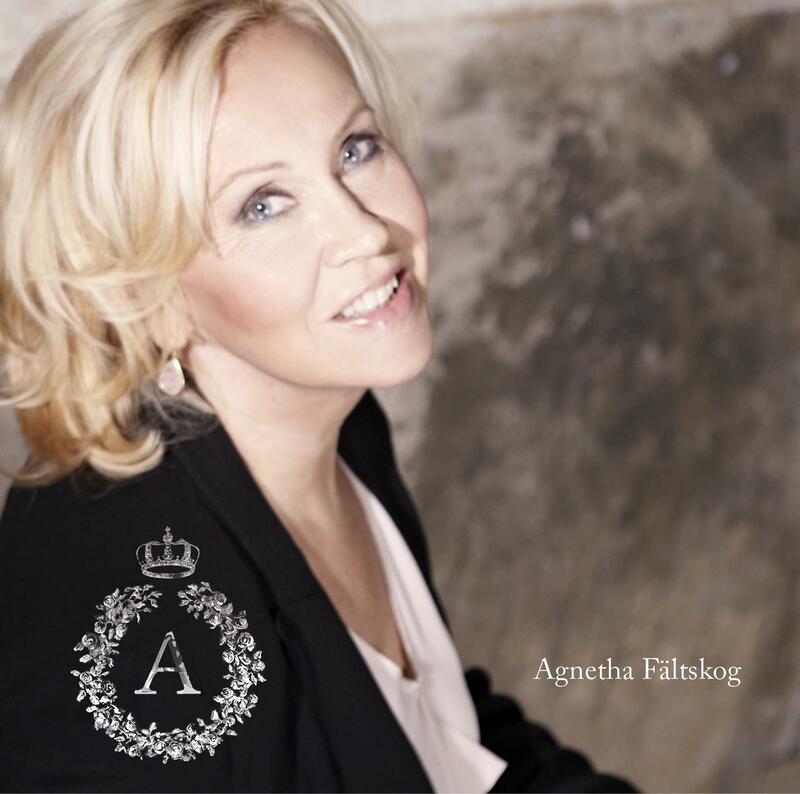 Agnetha Fältskog’s voice has been the soundtrack to millions of lives, and her new single, “Dance Your Pain Away” is the second song to be taken from “A” which marked Agnetha’s triumphant return to music after almost a decade, and her first original material for 25 years. “A” was recorded and produced by GRAMMY-nominated songwriter/ producer Jörgen Elofsson and the acclaimed producer and composer Peter Nordahl. Agnetha’s attendance at the Stockholm Pride Festival will give her fans a great chance to celebrate with her as she receives her Gold award. She will be joined on stage by Jörgen Elofsson and Peter Nordahl. Stockholm Pride is a non-profit organization that operates with the aim to strengthen the LGBTQ-community’s living situation and rights. The festival is a joyful free zone for the LGBTQ-community, and strives to make it possible for members of the LGBTQ-community to take place in public sphere. Comments : Comments Off on Björn back on stage! ‘Dance Your Pain Away’ has had a great start at radio and now sits on the A List at BBC Radio 2, Magic Playlist, C List at Wave 105 and B List at Downtown Radio. The single will feature remixes from Cahill, 7th Heaven and Patrolla which will all be part of the single bundle being released digitally this coming Monday. You can download the single from all major retailers. There will also be a UK CD version of the single released on 29th July. More info coming soon.